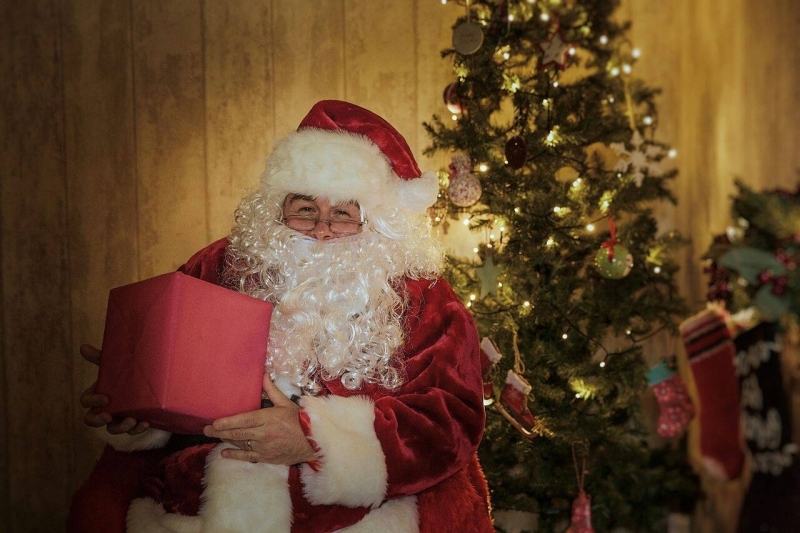 Santa is coming to Wistow Rural Centre on Saturday 2nd December, and will be situated within the walled garden of Ken Bailey Garden Centre. Come and visit Santa and his elves, and at the same time buy your Christmas Tree, do some Christmas shopping in all the lovely shops and then visit the Cafe for a nice cup of tea and delicious homemade cakes! Children are £8 (which includes a present from Santa), and Adults go FREE.